The Insurance Institute for Highway Safety (IIHS) recently awarded the Nissan LEAF the “Top Safety Pick” award. This distinguished honor recognizes excellence in performance in four passenger safety tests. Rothrock Nissan of Allentown, PA is proud to offer the new LEAF to the public! Absolutely loaded with standard safety features, the 2013 LEAF protects the drivers and passengers in the event of a crash. The Nissan Advanced Air Bag System with dual-stage supplemental front air bags with seat belt sensors and occupant classification sensor, Vehicle Dynamic Control and Traction Control System all play a part in Nissan setting the bar even higher for protection. 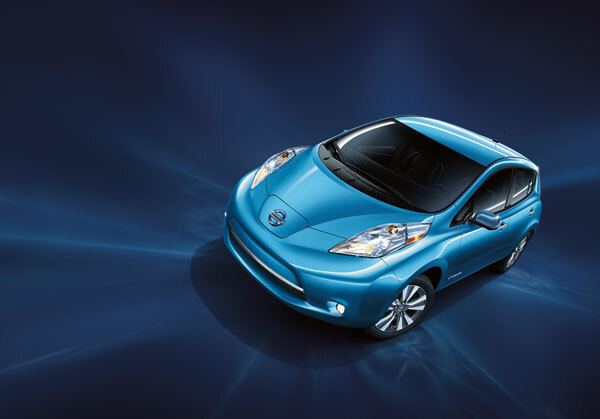 If you are interested in checking out the award-winning 2013 Nissan LEAF, stop by Rothrock Nissan! Next Next post: Memorial Day Specials at Rothrock!